Please reserve by Friday, February 8, 2019 using the links below. For more information, please email us at info@alifinstitute.org or call 770-936-8770. Get ready for an evening of fun, friendship, and delicious food! You are never too young or too old to enjoy a fun card game or board game…Feel free to bring some games of your own or just come ready to play! 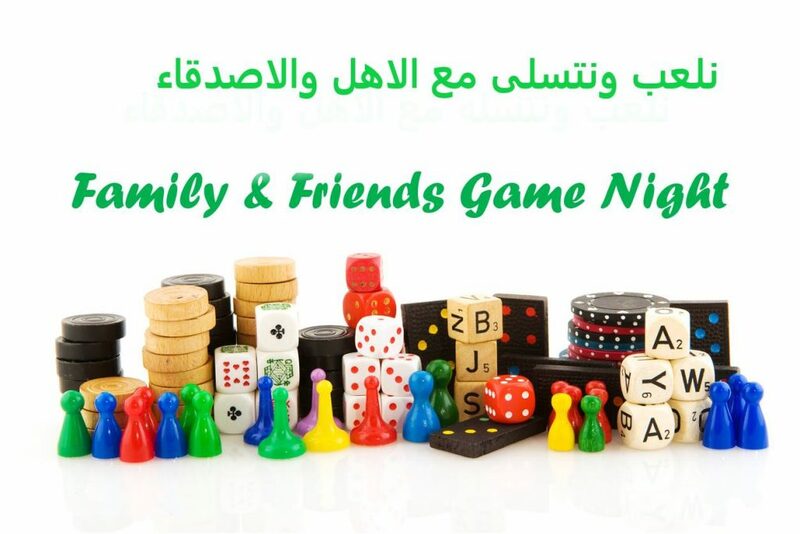 From the old streets of Arab towns to the big cities in the US, Arab Americans enjoy getting together for a game night. Join us in this beautiful tradition! ندعوكم لقضاء وقت ممتع في اللعب والتسلية مع الأهل و الأصدقاء في معهد الألف. لا تنسوا أن تدعوا اصدقاءكم للأنضام ايضاً ! يرجى الحجز المسبق. شكرًا لكم .